Her engagement ring is purchased and wedding plans are getting wrapped up. 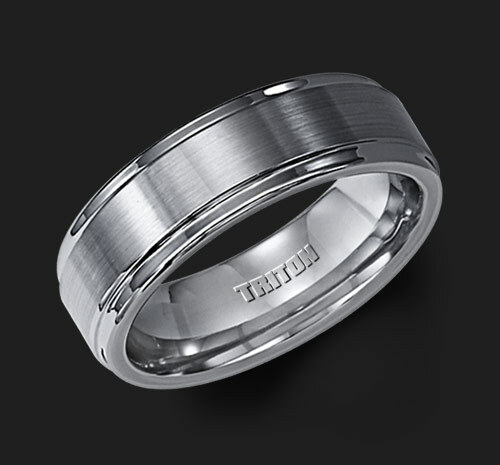 Now's the time to chose the ultimate symbol of commitment and eternity: the wedding band. As the big day grows near, it's time to consider wedding bands, which can be simpler for her as it may be part of a set with her engagement ring, but what to choose for him? Most critical, as you will have it on forever! Stop in at Marlen Jewelers and let our experienced team walk you through this important decision. We'd be honored to assist you with this endeavor!